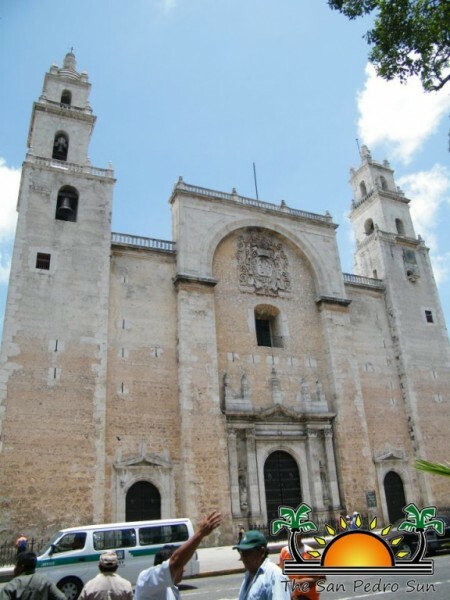 Tropic Air announced today, January 31, 2014, that it will inaugurate non-stop service to Merida, Mexico on March 3, 2014. With the launching of this service, Tropic will be the only airline to operate non-stop scheduled flights between Belize City and Merida. Initially, Tropic will fly (BZE) to Merida (MMMD) three times weekly. Tickets are available for sale at a special introductory price thru February. This new service will allow for the expansion of trade and tourism between the two countries and serve to further grow the historical ties between Belize and Merida. 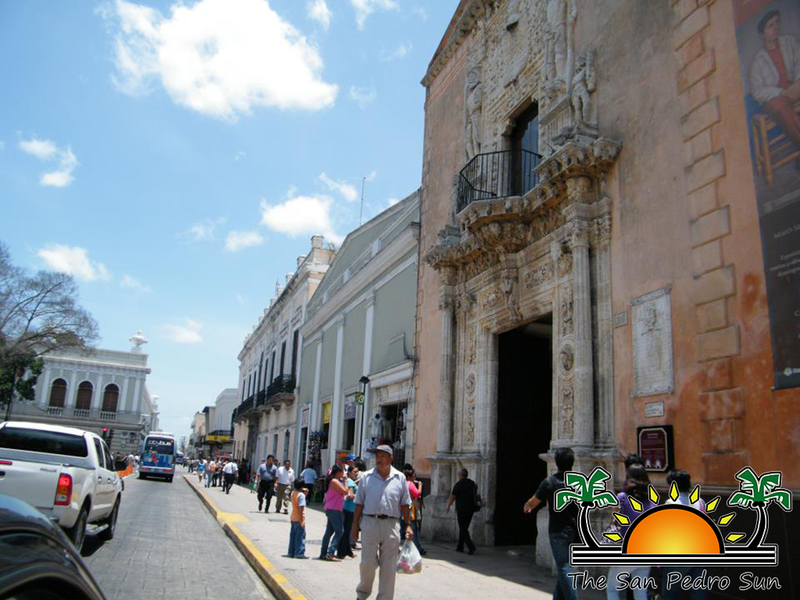 It will also allow the people of Merida to make easy connections to Roatan, San Pedro Sula, Flores, and 11 destinations within Belize. Merida is Tropic's second destination in Mexico and its fifth international route. In November, Tropic added Roatan service to complement its existing San Pedro Sula, Cancun and Flores, Guatemala routes. The new service is bookable via the web at www.tropicair.com, via e-mail at [email protected], by phone at (501) 226-2012, by contacting any of our stations, or your friendly travel professional.